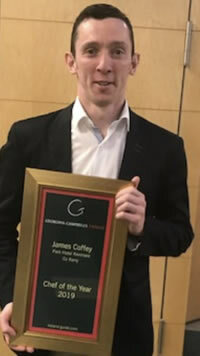 James Coffey, chef at the Park Hotel Kenmare, Co. Kerry, has been awarded “Chef of the Year” for 2019 in the prestigious Georgina Campbell Awards. Georgina Campbell is one of Ireland’s leading food and hospitality writer’s who has been producing Georgina Campbell’s Ireland – the Guide (All The Best Places to Eat, Drink & Stay) for many years now. She has been making awards in various categories in the food and hospitality sector since 1999. These valuable awards are much coveted by all in the industry and greatly treasured by their recipients. The 5 course or 7 course Tasting Menu changes every day, contains delightful creations from the kitchen team overseen by Chef James Coffey. 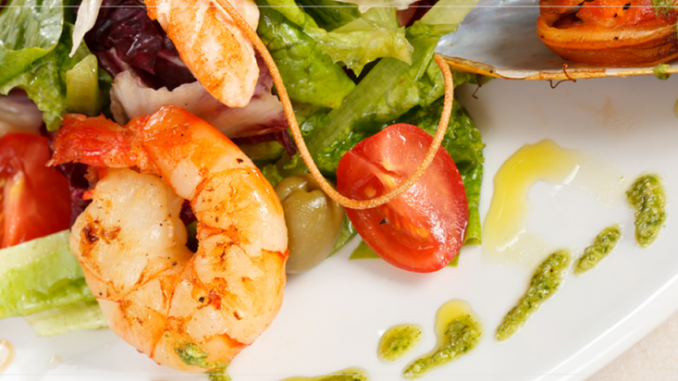 Click here for a sample Tasting Menu. Congratulations to James Coffey on his latest award.